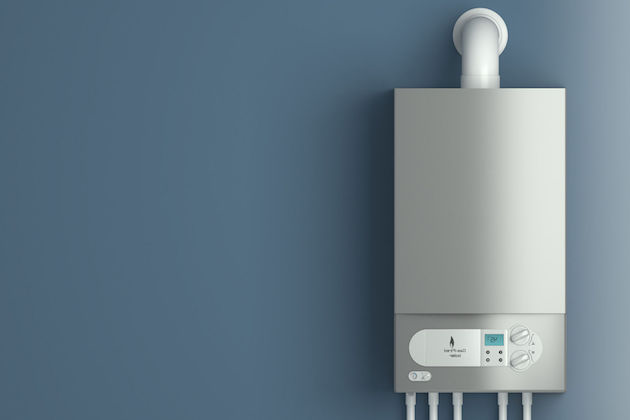 From boiler replacements, boiler servicing and boiler repairs, Tim Reynolds Plumbing, Heating and Gas are available in Verwood, Dorset, Ringwood, Alderhot, Ferndown, West Moors and other areas. Tim Reynolds Plumbing, Heating and Gas offer a whole range of heating services. We can provide competitive quotations free of charge for all manor of problems and come up with a solution to fix or repair any issues you may be experiencing. Get in touch or click the link below to find out more about the heating services we offer. At Tim Reynolds Plumbing, Heating and Gas, we offer a complete range of plumbing services. There is no job too small, they all need doing. We can provide competitive quotations for anything you may need doing, whether this may be a tap replacement or a complete overhaul of the plumbing system in your house. 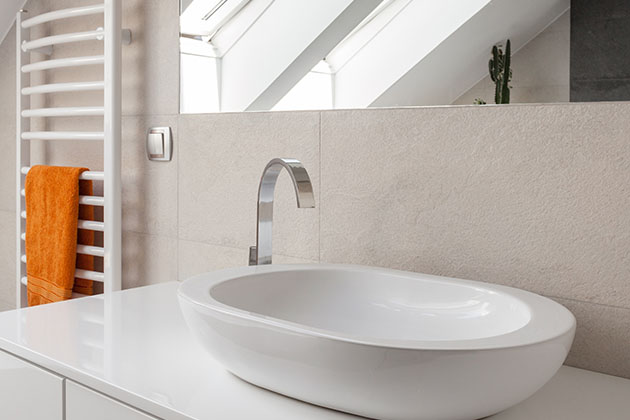 At Tim Reynolds Plumbing, Heating and Gas, we offer a full range of services for a Bathroom. We will come to your house free of charge and conduct a no obligation survey of your bathroom, design a new bathroom with you, strongly using your individual input and reflecting on your ideas to come up with a bathroom unique to you. 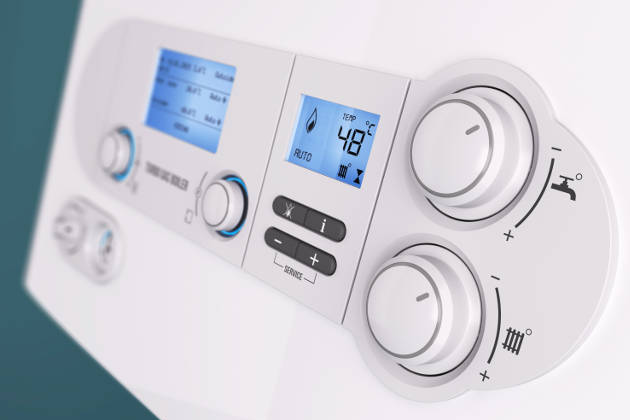 At Tim Reynolds Plumbing, Heating and Gas, we offer a comprehensive range of gas services to both domestic and commercial clients. For your full peace of mind, our engineers are Gas Safe registered, meaning that they are fully qualified and competent to work with gas. 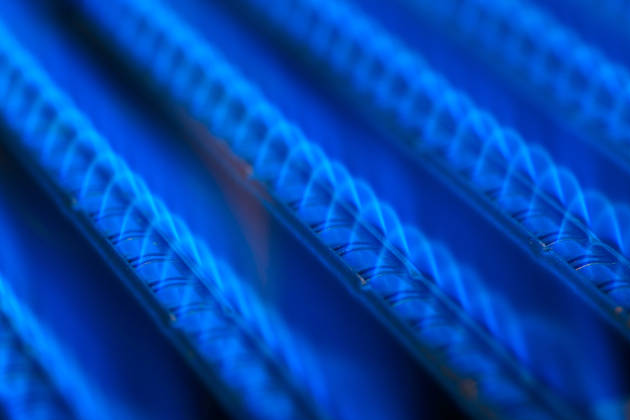 Get in touch today to see how we can help meet your gas requirements. 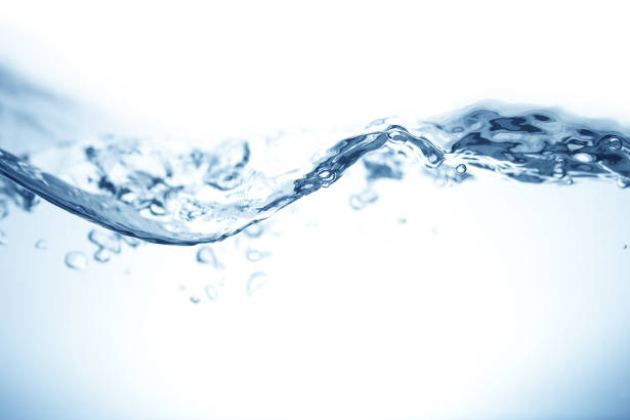 At Tim Reynolds Plumbing, Heating and Gas we are strong believers that everyone should have a water softener! There are many benefits, to your wallet, your health and well-being. 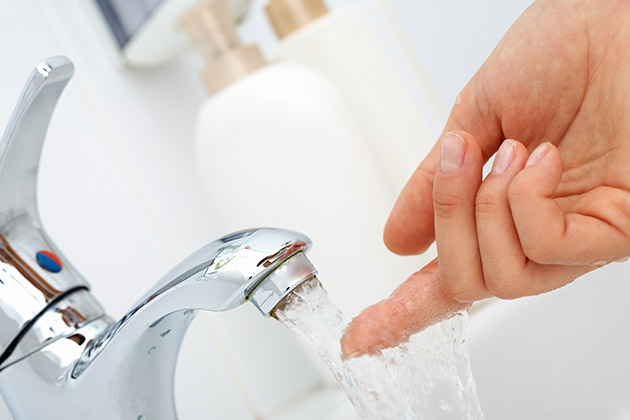 For more information about the benefits of water softeners, please get in touch or click the link below.